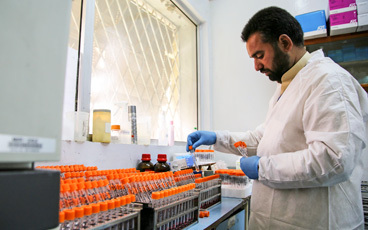 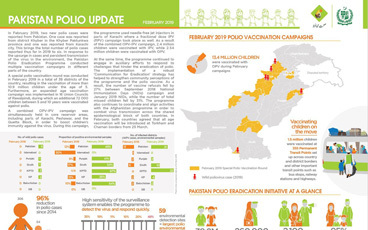 There were no wild poliovirus cases reported. 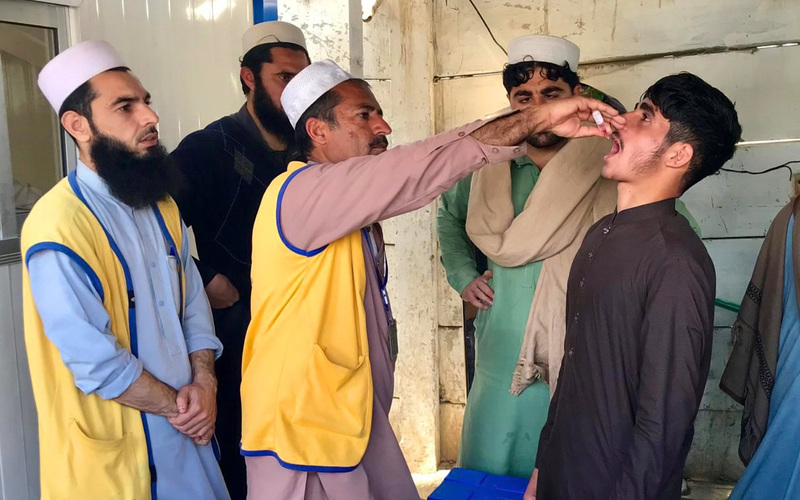 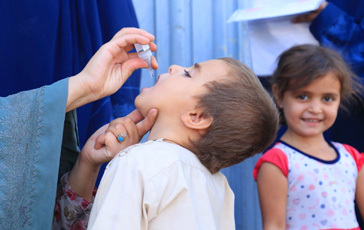 1.6 million children were vaccinated in October 2018 at 390 Permanent Transit Points (PTPs). 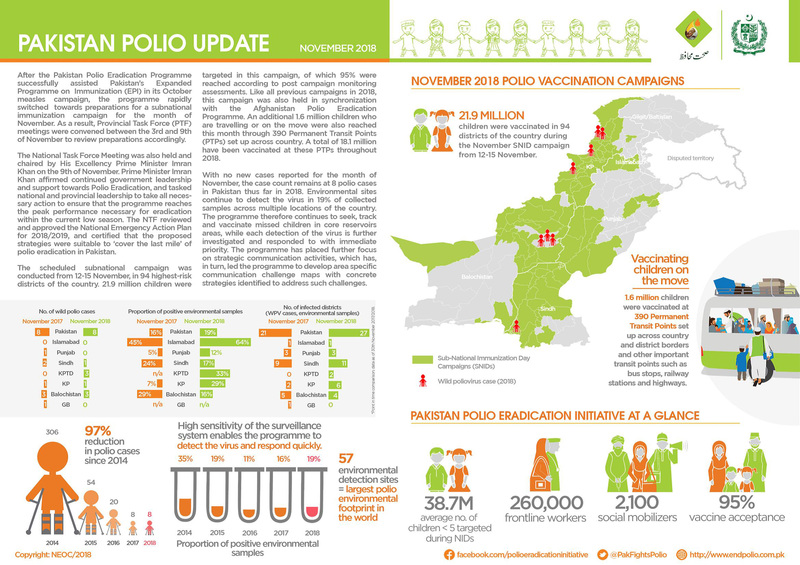 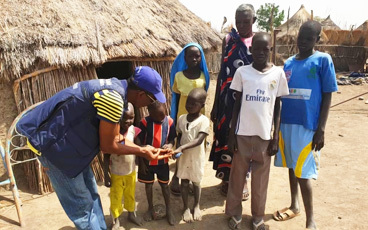 21.9 million children were vaccinated in 94 districts of the country during November SNID campaign from 12-15 November.